Was your business shut down due to wind damage, water damage, or fire damage? You may have a business interruption claim. Contact Evan, a San Diego Property Damage Lawyer who has experience handling business interruption claims. As a former insurance defense attorney, Evan saw how insurance companies minimize business interruption claims. That’s because they can be valuable. Business interruption compensates the business for loss of income caused by an inability to carry on normal business operations due to damage to the business’s building. 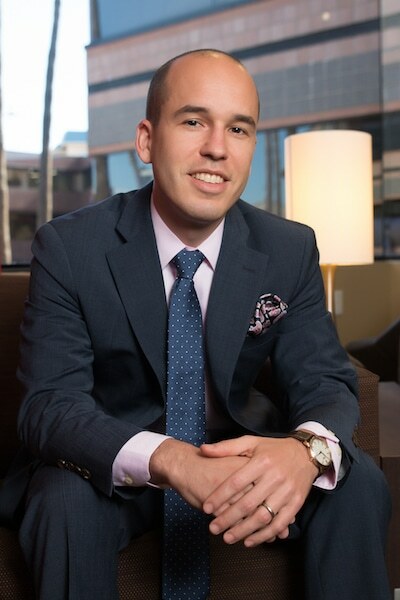 If you have a business interruption claim, contact Evan, a San Diego Property Damage Lawyer who handles these claims. Evan’s first years of law practice were spent defending Hurricane Katrina claims in New Orleans. He understands the tricks insurance companies use to deny your claim. His office is in La Jolla, and he represents property damage clients in La Jolla, Bird Rock, Pacific Beach, Mission Beach, Ocean Beach, Point Loma, UTC, and all throughout San Diego County and Southern California. Evan is determined to find his clients full and fair compensation. Call (858) 324-6606 for your free consultation. What are anti-concurrent causation clauses in California? Can I sue for wildfire damage in California? Who to sue for an electric scooter accident in San Diego? San Diego firm focused on personal injury and property damage claims. Disclaimer: This site provides general information not legal advice. Don't act on it without speaking to a lawyer first. Reading the information on this site and/or contacting Evan does not create an attorney-client relationship. Don't send confidential information when you contact us. Any information submitted through this site will not be confidential. Also, we don't guarantee, predict, or warrant the outcome of any specific matter. 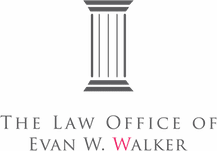 Evan W. Walker of The Law Office of Evan W. Walker is responsible for this communication. He is licensed to practice law in California. The site may be considered Attorney Advertising.